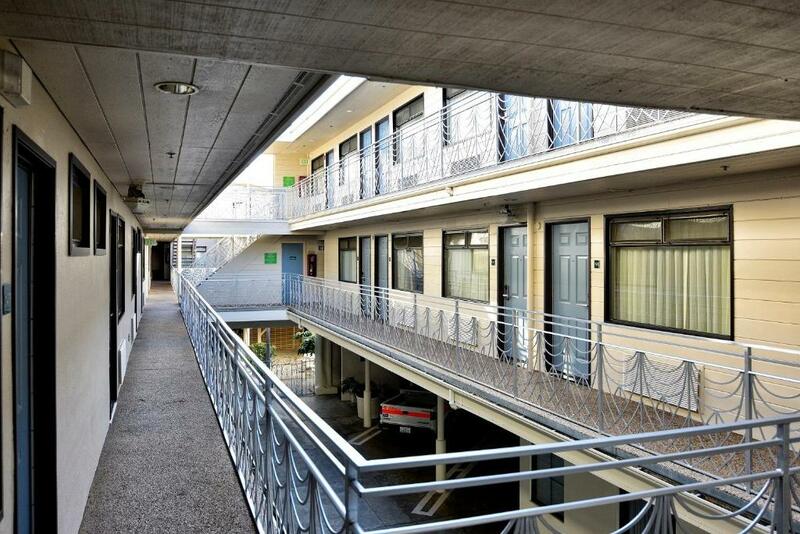 Free continental breakfast free Wi-Fi and a SoMa location four blocks from the BART station make the non-smoking Center City Inn and Suites a sensible choice for our guests. 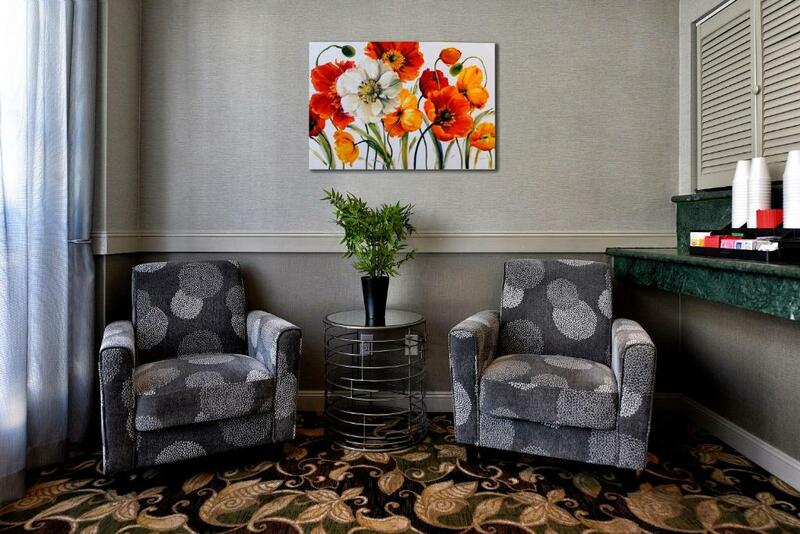 The Center City Inn has 68 bargain-priced rooms in two buildings one with exterior corridors. 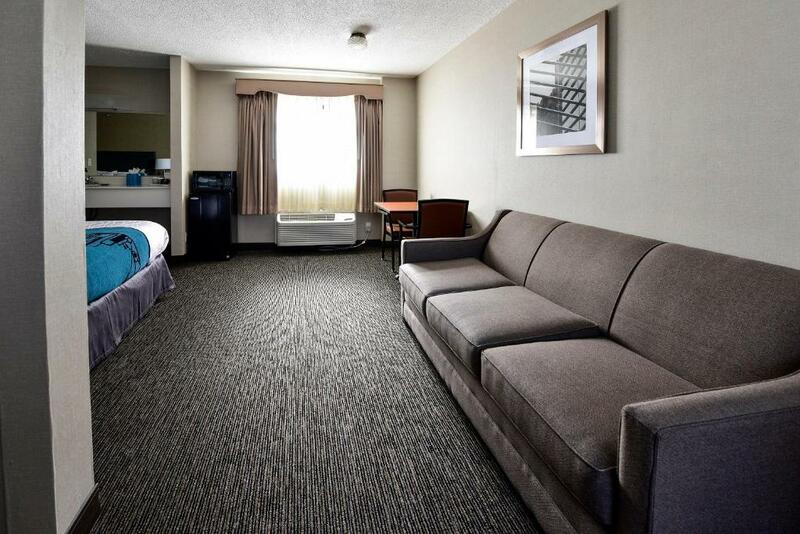 Rooms are all non-smoking and come with expanded cable TV and coffeemakers. With or without your bathrobe on make your way to the lobby for the free continental breakfast of pastries coffee tea and juice. 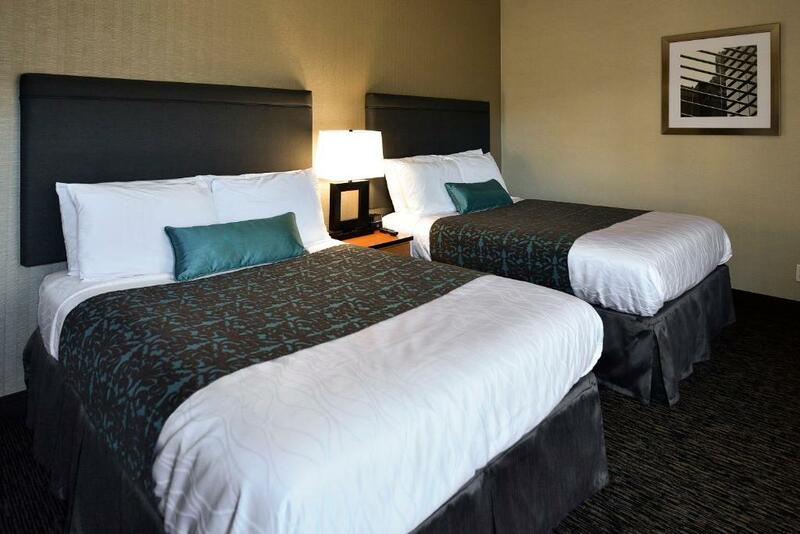 The hotel also has a 24-hour front desk laundry facilities free Wi-Fi and limited parking. The Center City Inn is in SoMa in downtown right off I-80. The Civic Center/UN Plaza BART station is about four blocks northwest and the Powell Street cable cars are about a half-mile northeast of the hotel. Union Square is one mile north. A bus to the Giants baseball park (one-and-a-half miles east) is two-and-a-half blocks away. 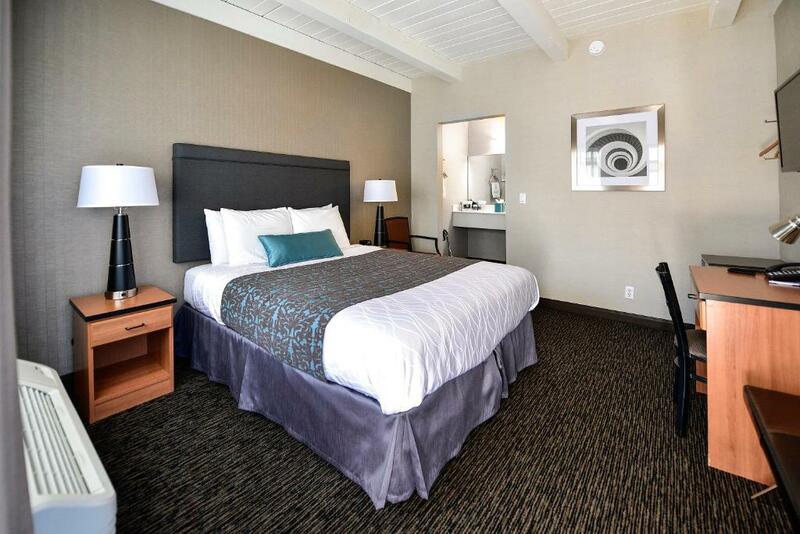 The hotel is 13 miles north of San Francisco International Airport and 20 miles northwest of Oakland International Airport. 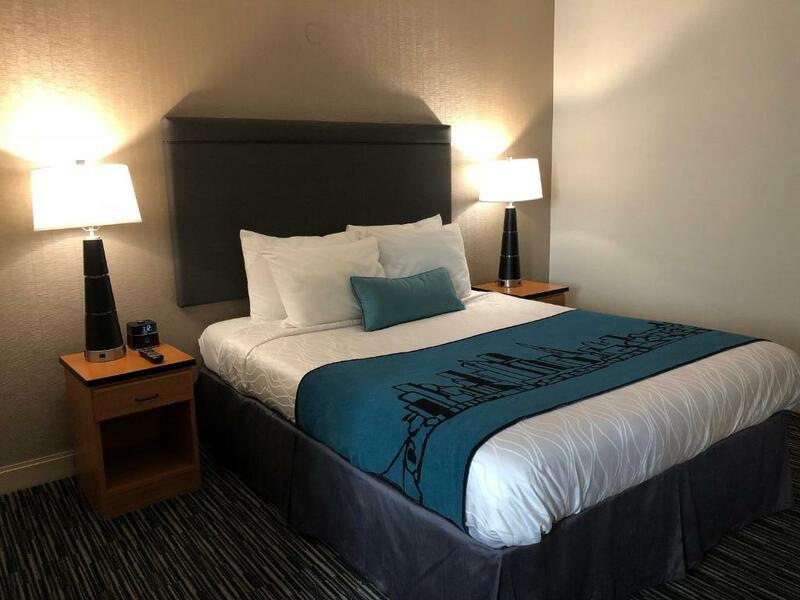 our guests call it a night at this Center City Inn and Suites for its low-priced rooms and "convenient location near public transportation."